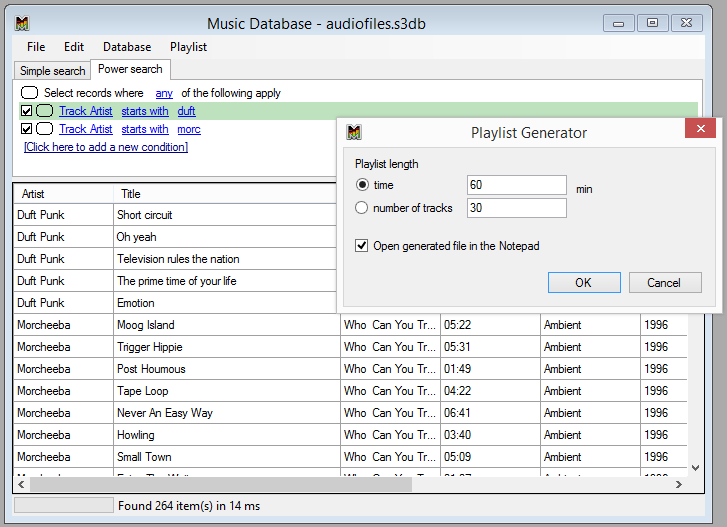 Multi Room Music System free download! "By the way, I love it so far! We just ordered new speakers for use with the software, and will be running an 8 zone system for the haunted house. Everything has been pretty straight forward!" "Respected, one of our clients (hotel) is using your software version 1.6, and we have interest to purchase latest version." "Your product looks like a perfect multi room software solution!" Multi Room Music System is a centralized audio software solution for hotels, shops, clubs, gyms, zoo, theme parks, sport centers, stadiums and more. 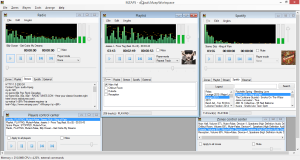 Using a Multi Room Sound System on one computer with ordinary soundcard you can play different music to different places. For example with one ordinary 5.1 audio card Multi Room Music System software helps you create up to 6 different audio zones. A convenient Player Control Center helps you manage all music rooms from one place. Each zone has an eq and own playlist or internet radio stream. 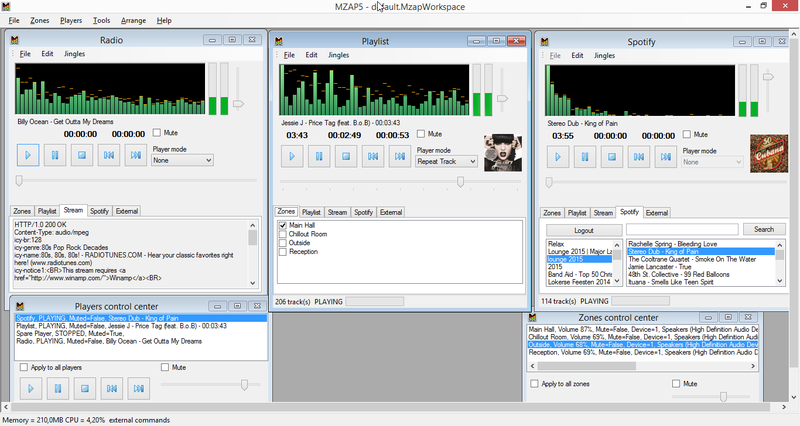 You can play PLS and M3U playlist, MP3, AAC, M4A, WAV, WMA, OGG, APE, FLAC audio files as well as almost all kind of internet radio streams. Multi Room Music System supports up to 4 separate sound devices. If you install four ordinary 7.1 sound devices on your computer you will get 32 mono channels or 16 separate stereo zones. 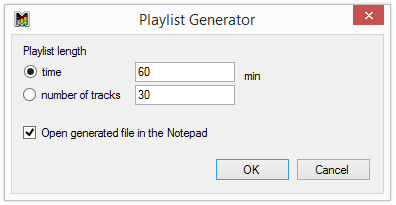 Multi Room Sound System contain flexible automatic Playlist Creator with templates support and own Music Library Database that helps you manage your big audio collection and generate new playlists. Our Multi Room Sound System is a low cost audio solution for your business! Multi window and multilingual user interface.